- 93C46 EEPROM running in 16-Bit mode for High scores etc. User can read/write/modify/erase single or all bytes. 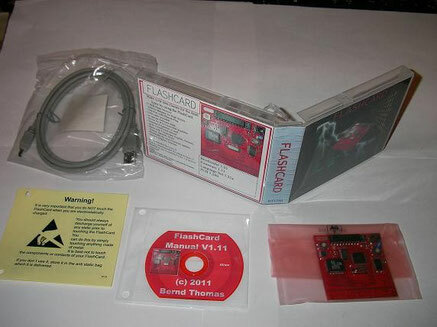 - Only for the 20th anniversary edition (3rd run): 8KB EEPROM with a little demo. It is shown before the game/application starts. (possible to switch off). NOTE – this is not available with the 4th run.